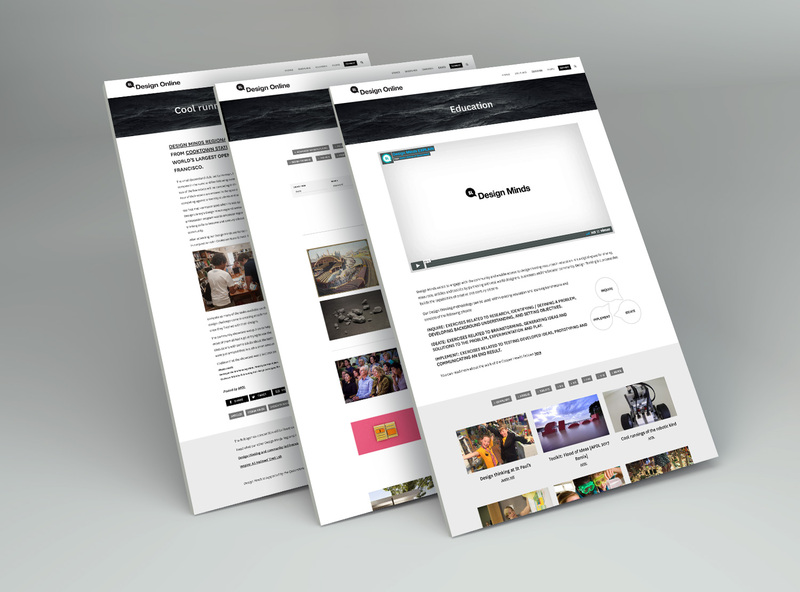 Website redesign and development for Asia Pacific Design Library’s Design Online website. 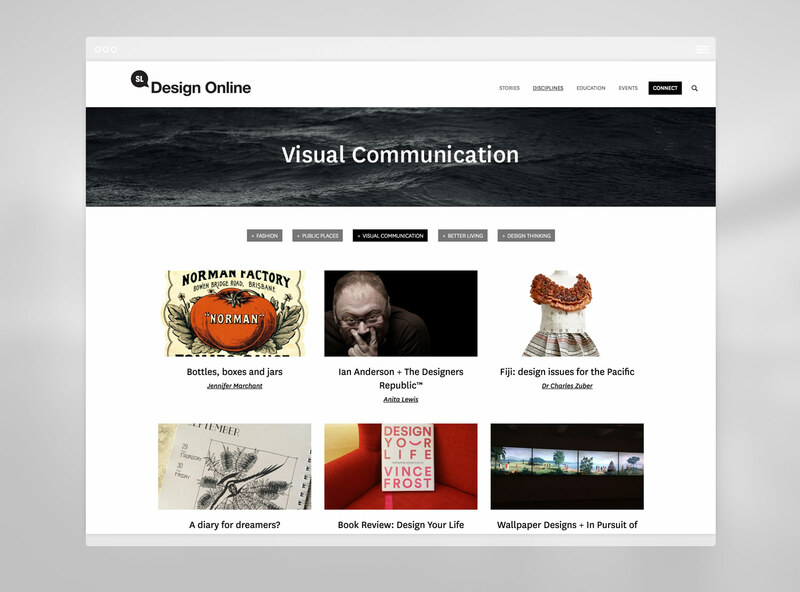 Design Online was awarded a Good Design Award 2018 in the category of Digital Design. 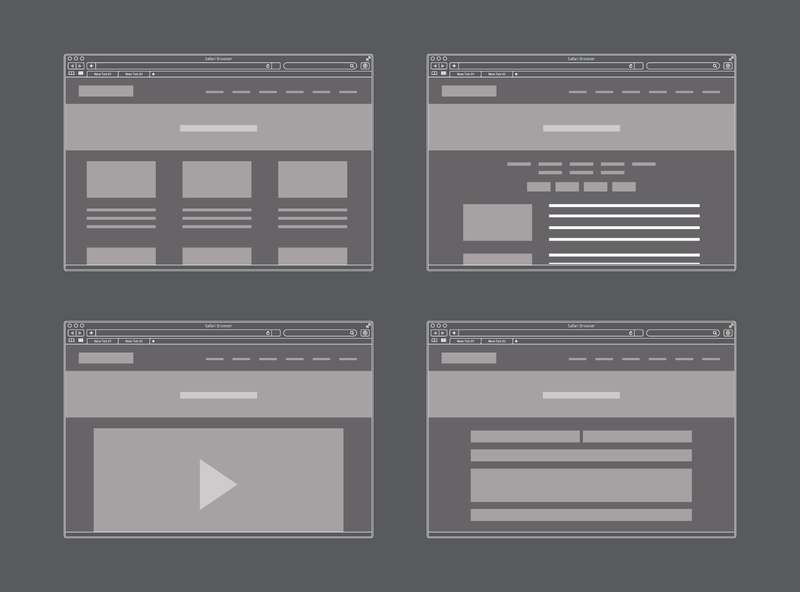 Talia worked with Asia Pacific Design Library (APDL) as the sole designer and web developer to upgrade and consolidate their Design Online and Design Minds websites. The outcome of the project was to increase user access and engagement, and to position Design Online as the premier online source for curated Asia Pacific design information, to create new knowledge in the region and to stimulate debate on the social implications of design. 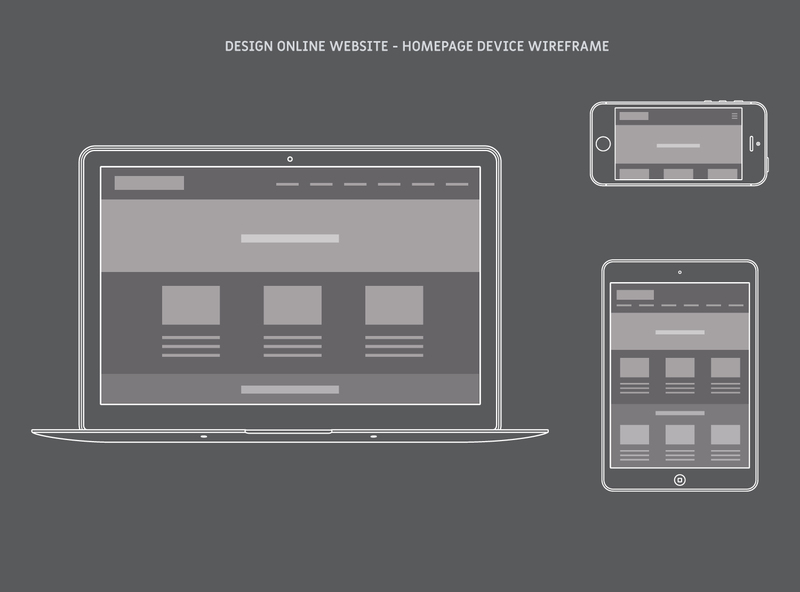 Talia was responsible for the complete redesign and redevelopment of the website. 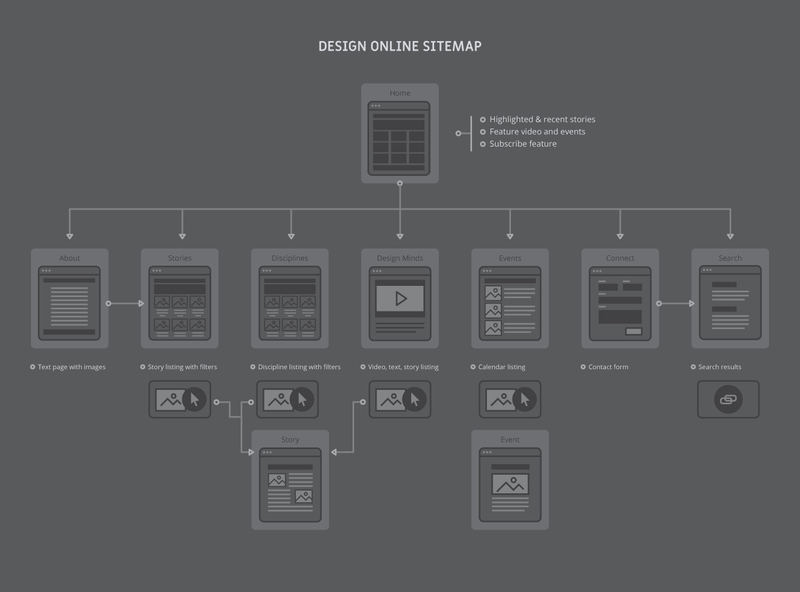 The website is responsive and built using the Content Management System (CMS), WordPress. 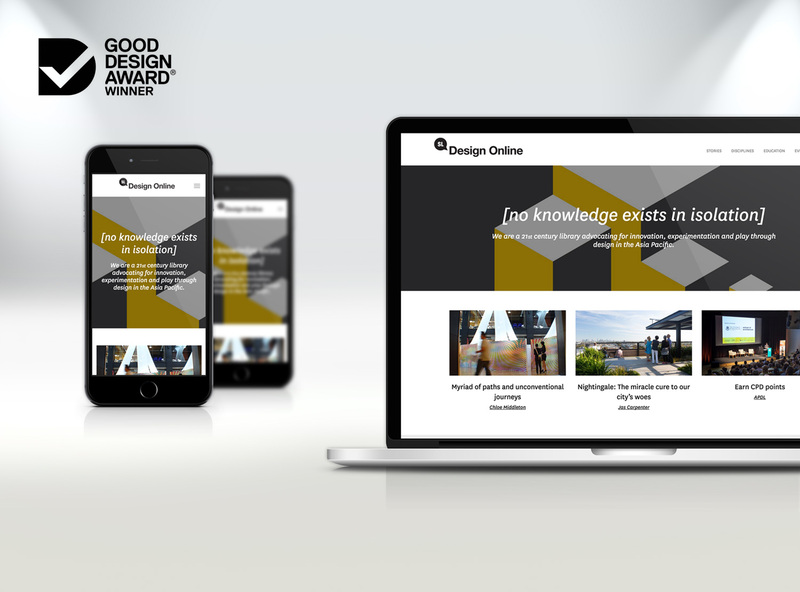 The Design Minds website was awarded a prestigious Good Design Award in the Digital Design category in recognition for outstanding design and innovation. The awards celebrate the best new products and services on the market, excellence in architectural design, digital and communication design. It also rewards emerging areas of design including business model innovation, social impact and design entrepreneurship.